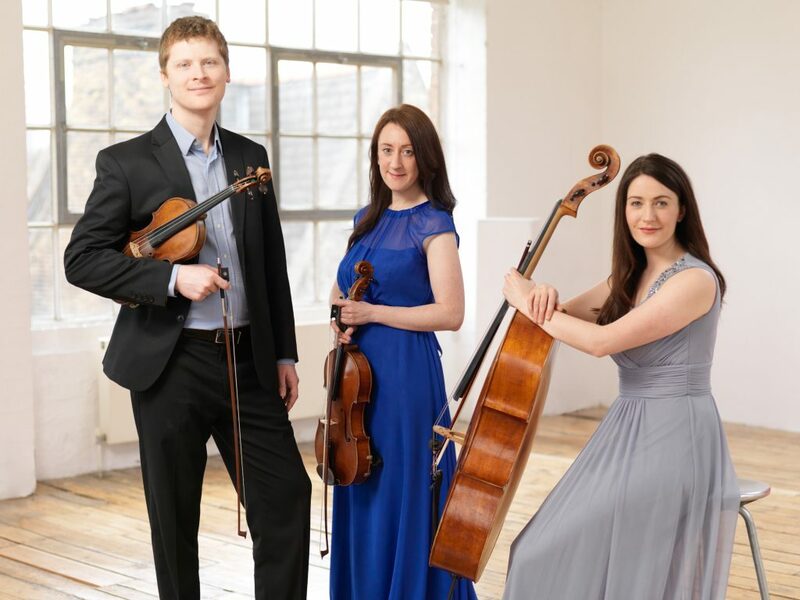 Ahead of their concerts at Lake District Summer Music (LDSM) at the end of month, the Eblana String Trio will perform live on BBC Radio 3’s In Tune on Tuesday 24th July. Since its formation in 2006, the Eblana String Trio has been performing regularly at music festivals throughout the UK and beyond; at LDSM the Trio will give two concerts and a masterclass to emerging piano trio, the Mithras Piano Trio. 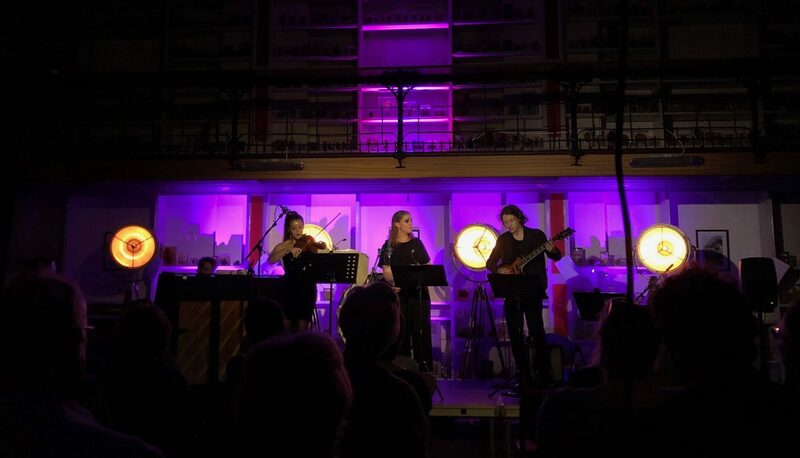 The day before their radio appearance, the Eblana String Trio give the first concert of our Summer Residency at The Wallace Collection (23-27th July).